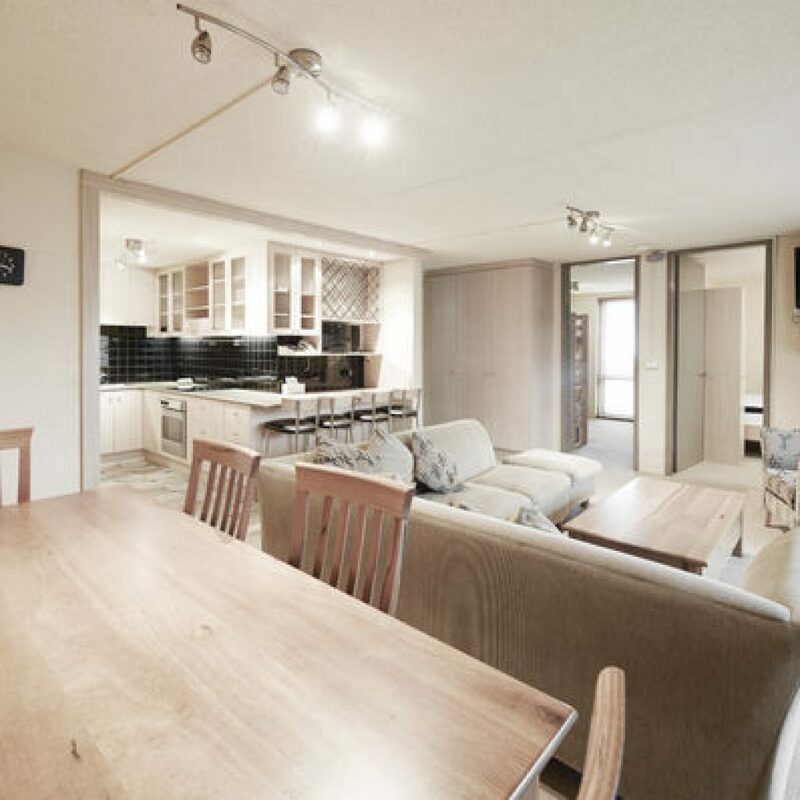 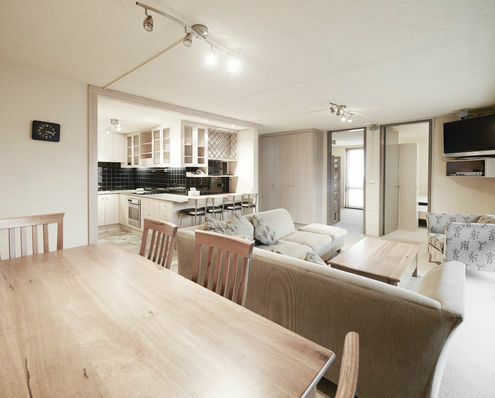 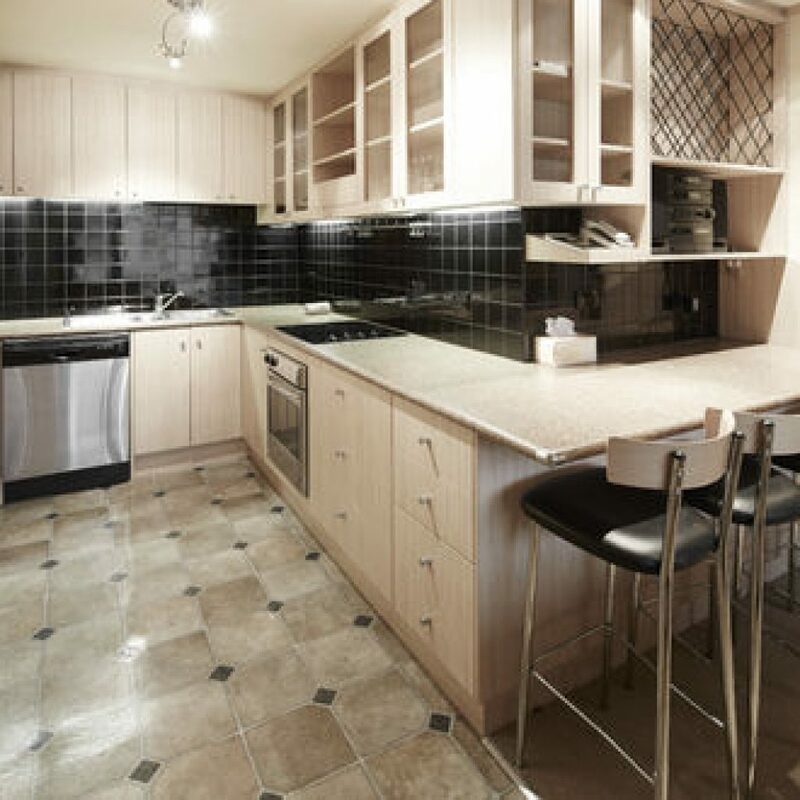 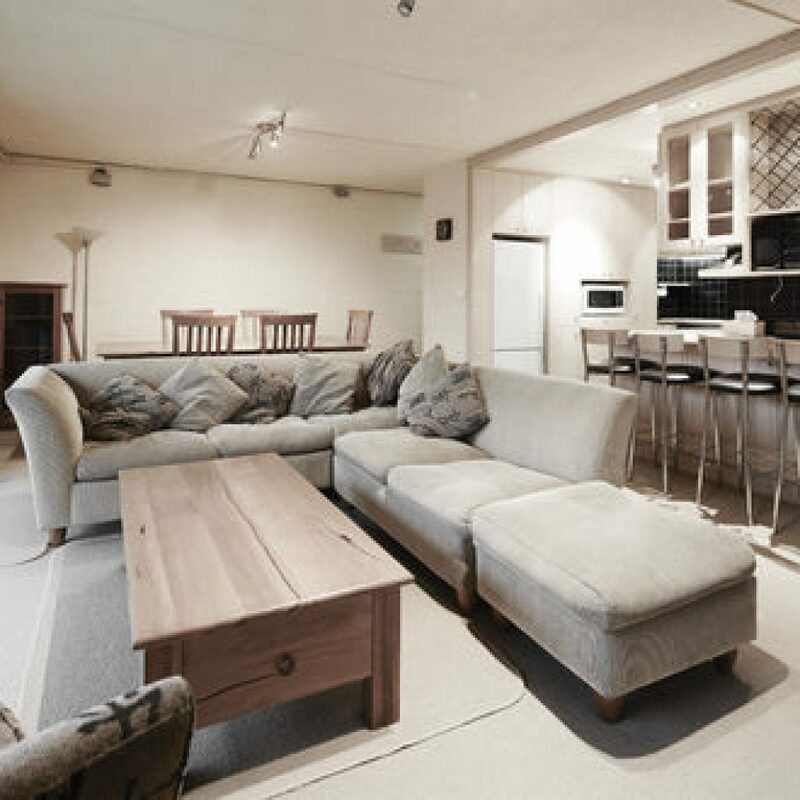 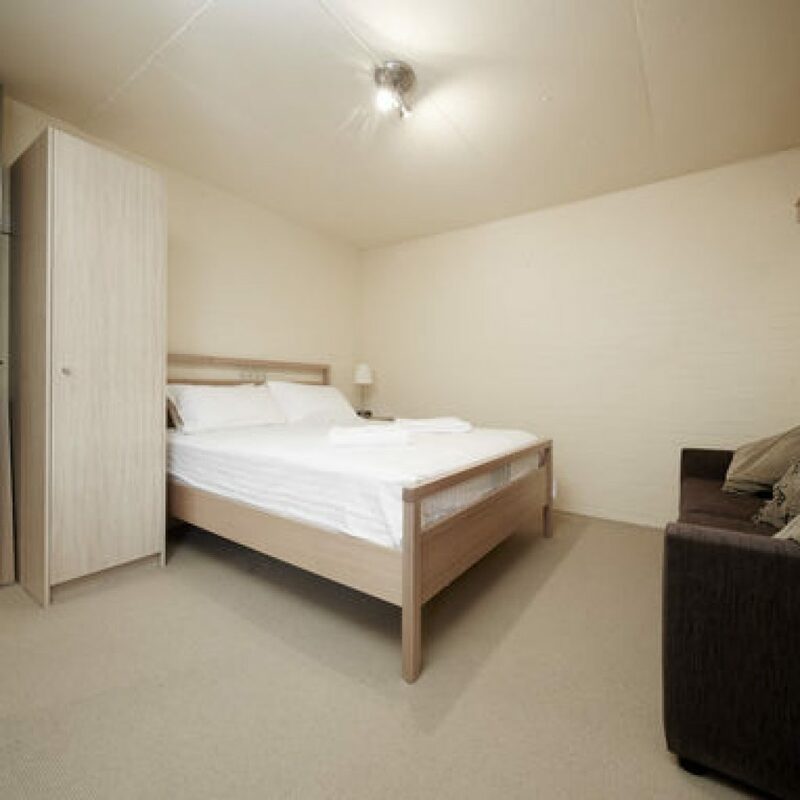 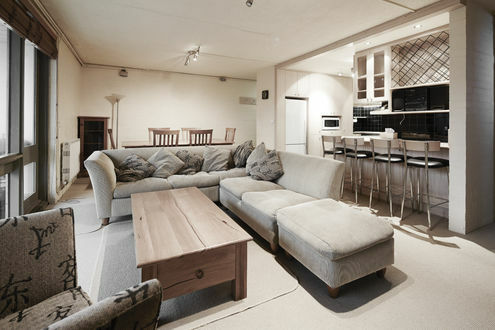 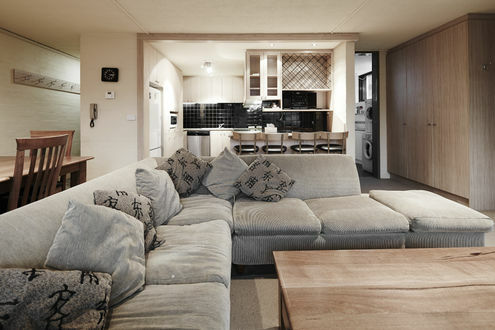 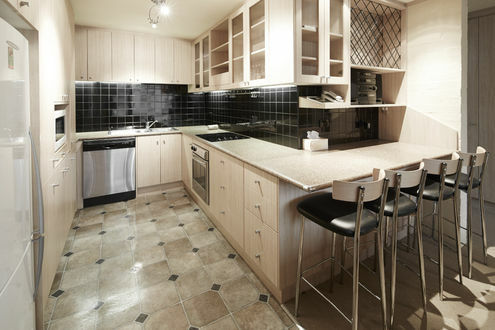 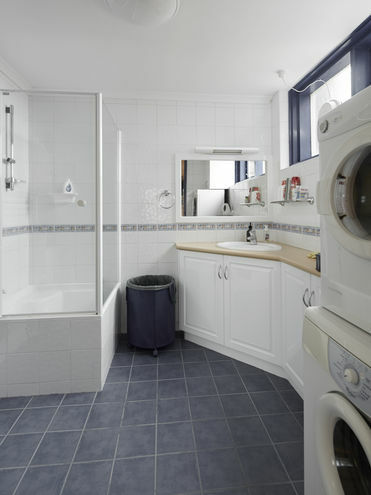 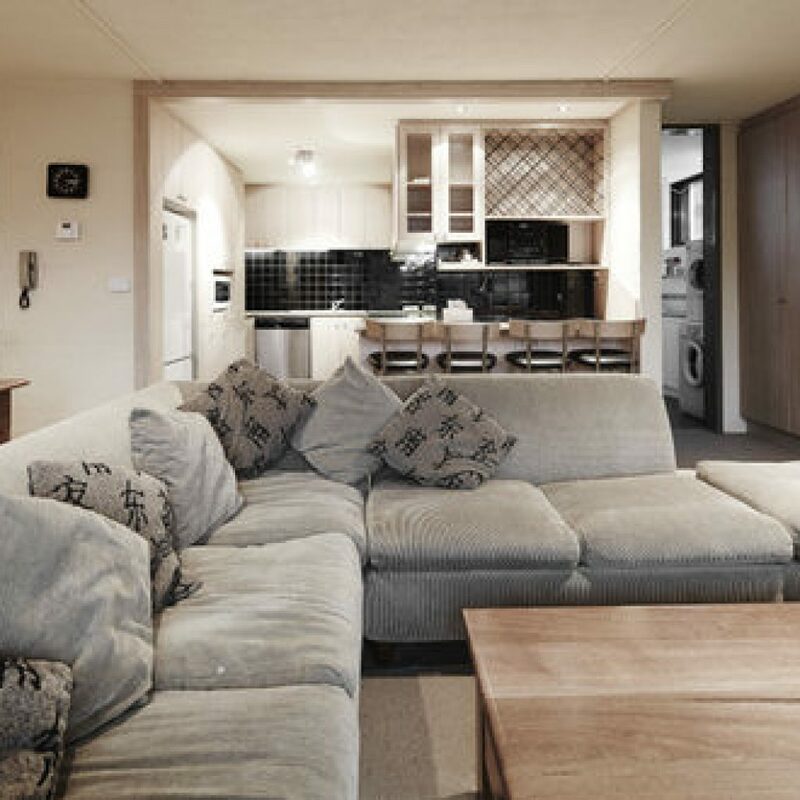 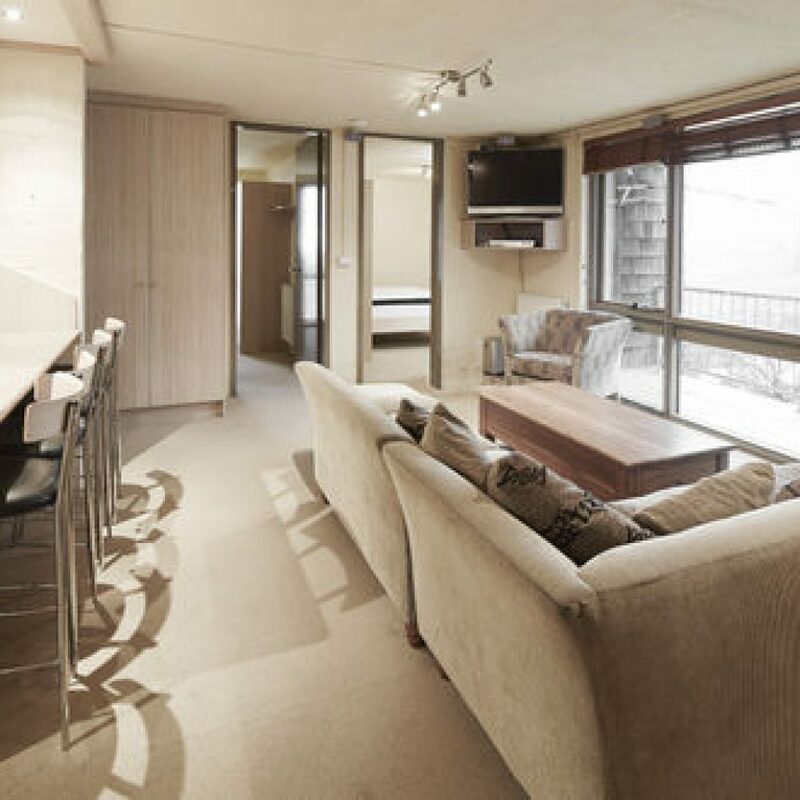 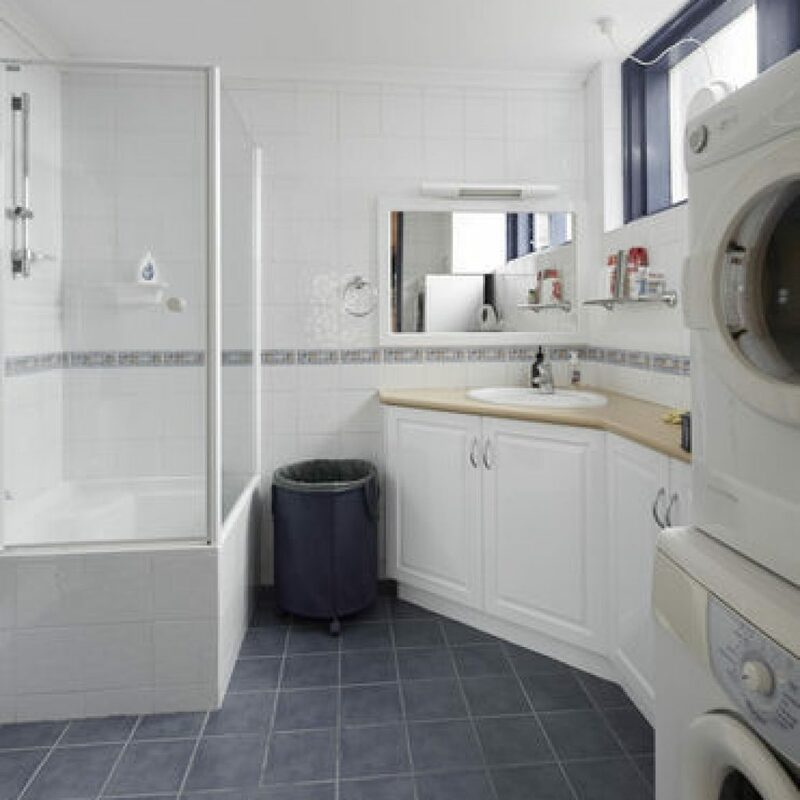 Spacious two bedroom apartment in a brilliant ski-in/ski-out Mt Buller location at the top of Bourke Street ski run. 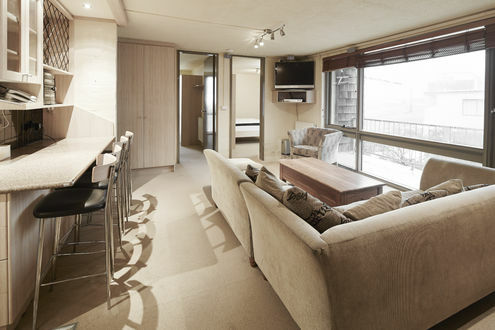 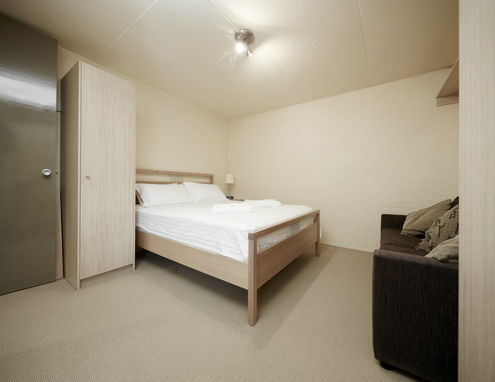 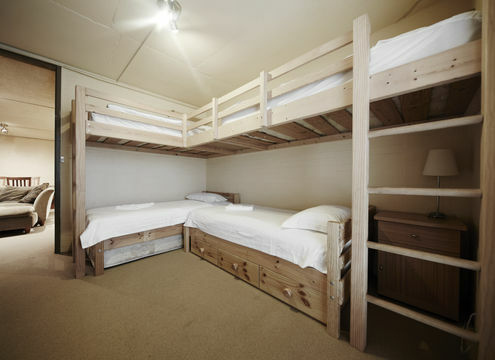 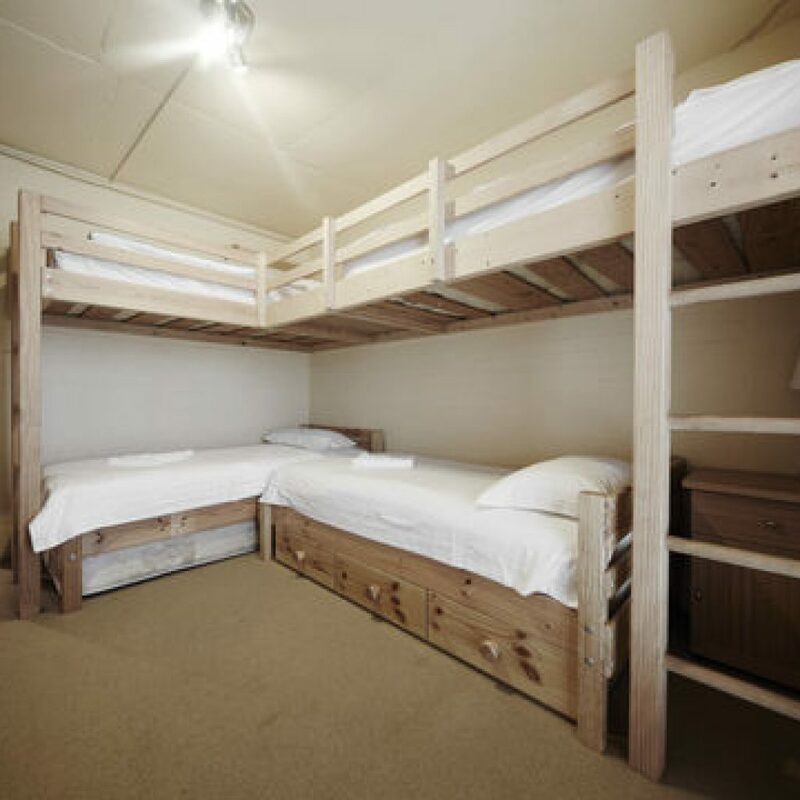 Views of the action on Mt Buller’s Bourke Street can be enjoyed from the bunk room window. 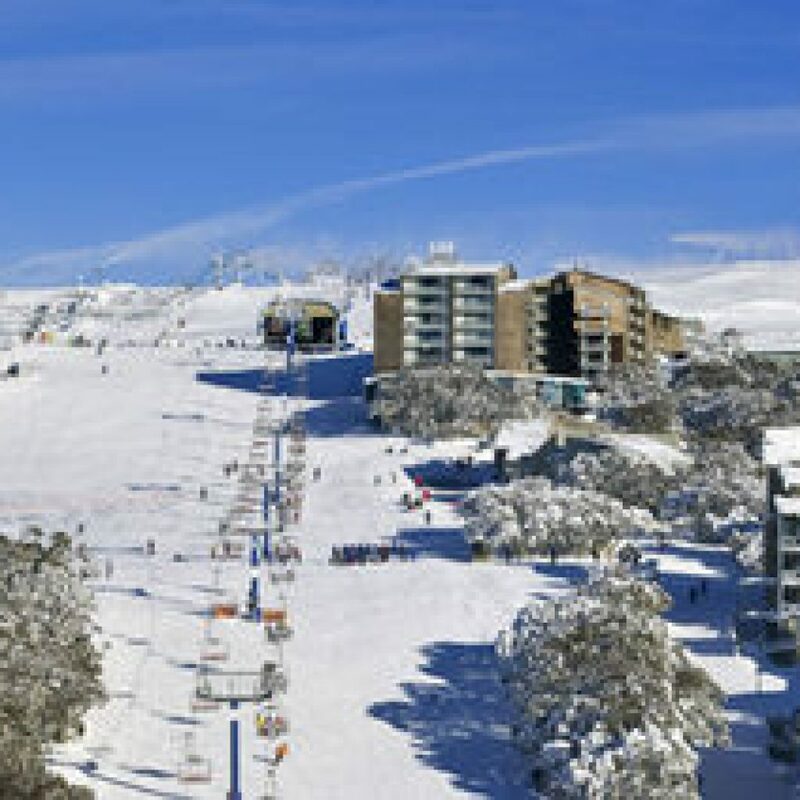 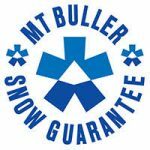 Enjoy easy access to Mt Buller’s Bourke Street and Ski School and only a short trip next door to the Arberg Hotel for Apres Ski drinks.